A stuntman on the new USA television show Shooter was seriously injured earlier this week after actor Tom Sizemore ran him over in an unspecified Cadillac SUV, TMZ reports. According to the celeb gossip site, Sizemore's agent said the show's stunt coordinator instructed the actor to "pull out" once he got in the SUV. Sizemore followed instructions and pulled out at the same time as two other vehicles. The actor drove off, and didn't realize what had happened until he heard a "thump." 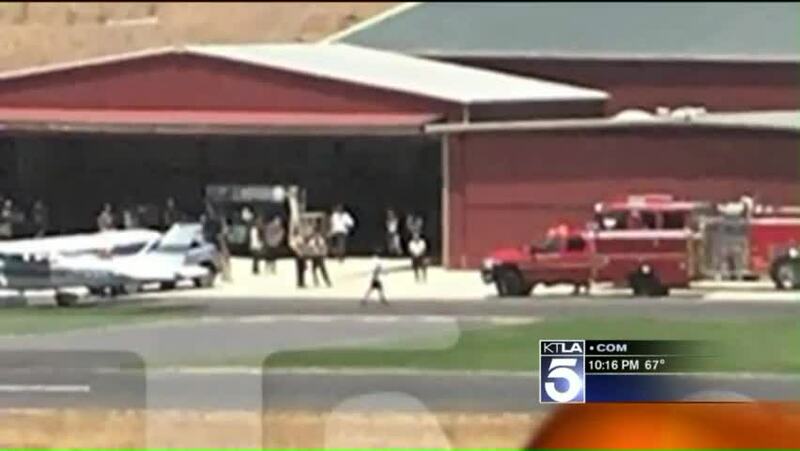 The scene was filming at the Agua Dulce Airport, near Los Angeles. TMZ reports eight men tried to lift the SUV off the trapped stuntman. Finally, the crew brought in a jack to free the man. Medics airlifted him to a nearby hospital. According to a first responder, the stuntman "is in real bad shape."